Although an image is said to be worth a thousand words, the combination of dazzling graphics enhanced with a concise textual message conveys a mental image that is clear and concise. This vivid image projected from an LED display can be dynamically focused into its intended context, thereby evoking a specific reaction from a targeted observer. 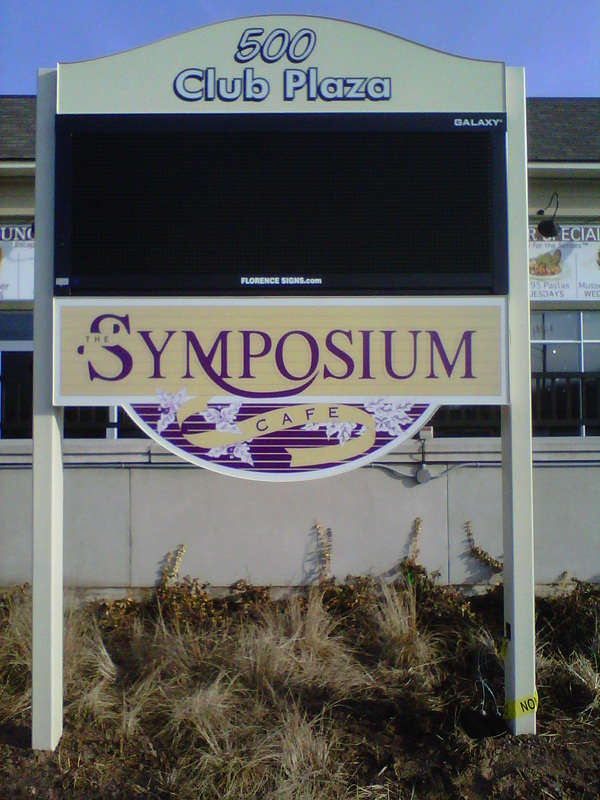 The bottom line is that LED digital display systems can easily enhance the potential for doing additional business. However, it is important to realize that true business success is based on the fulfillment of customer expectations and the sense of commitment your message projects. 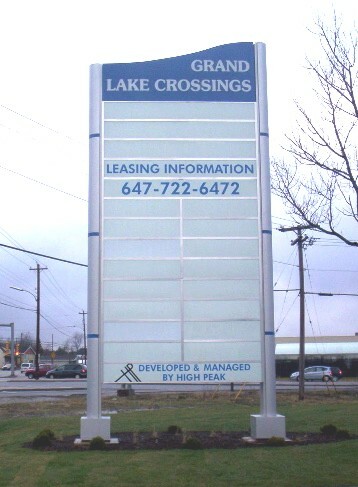 Why Choose LED Display Signs? 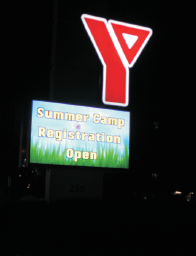 The brightest - The pure light emitted by LED Display signs ensures improved legibility and contrast. Indoors they can give substantially more impact than other screen based solutions. And at up to twenty times brighter, LEDs are the only display technology suitable for outdoor use at all light levels. Eliminate maintenance worries - With no moving parts, LEDs require no maintenance. 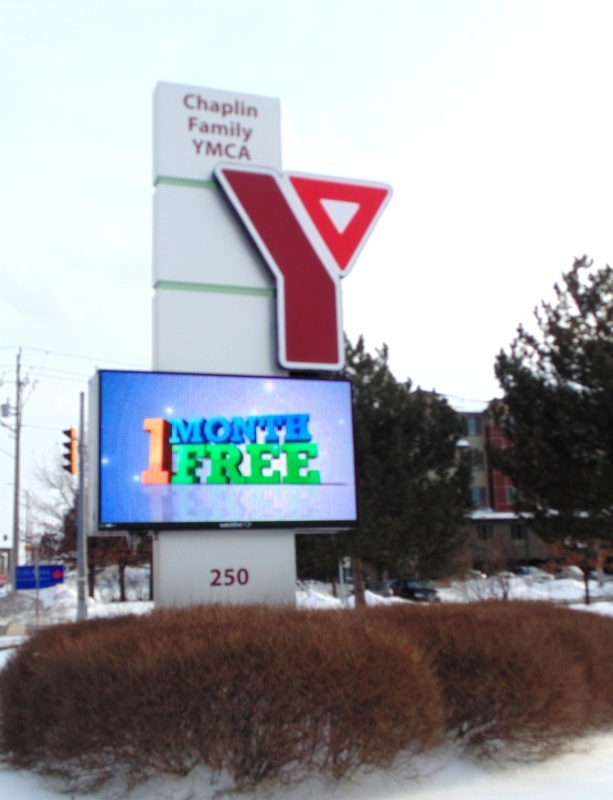 Longest life and low whole life cost - Competitively-priced and providing over 11 years of continuous full power brightness, LED display signs offer a cost-effective long-term alternative to other technologies. 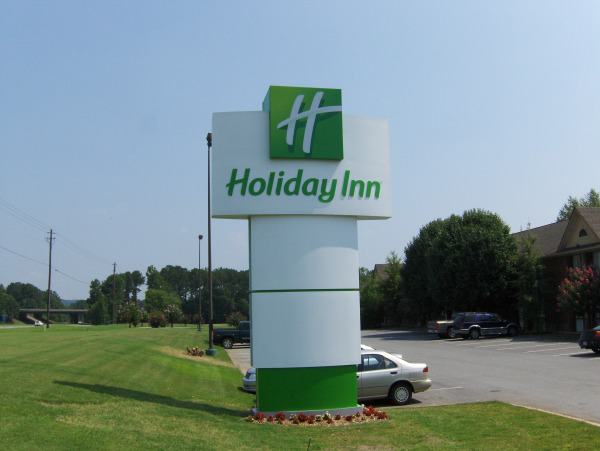 Flexibility in use - The slim, lightweight design of LED display signs offer maximum design versatility in size, format and mounting solutions. Easy to control – Smaller displays can be controlled from handheld keypads or simple to use PC software. Larger graphic or video screens have simple interfaces to create vivid sequences from standard image and video file formats. If you’re an OEM who wants to interface directly to an LED screen ask for our simple to use software developers kit. Better than alternatives - LED is more versatile, brighter and sophisticated than many display alternatives such as neon signs, dot matrix display and 7-segment displays. 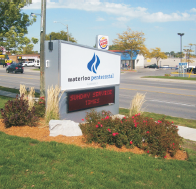 Environmentally friendly low power consumption - The low voltage of LED display signs offers an environmentally friendly solution that will also save you money through lower running costs.Calculate the operational cost for an LED display. 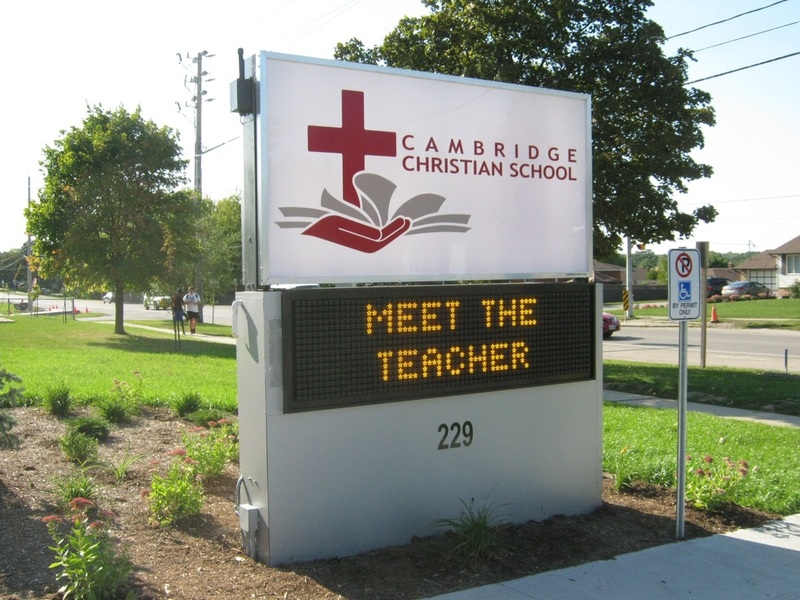 Single colour LED displays are ideal for messaging and signs showing mainly text or simple images. 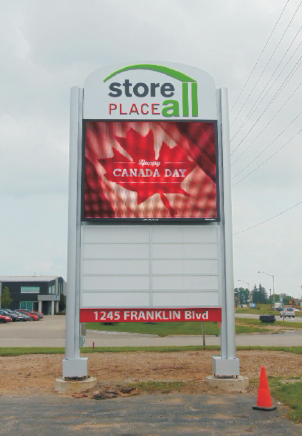 Suitable for interior or exterior use, single colour LED displays provide a bright and cost-effective alternative to static signs and displays, drawing attention to key information or important announcements. Used across a wide range of applications and in all types of locations, single colour LED displays are available in a choice of text colours - red, blue, green, amber or white – and in a choice of different font sizes. Update your messages at any time direct from your PC with our simple to use, Windows-based operating software supplied free with all signs. Your purchase also includes a developers kit for easy integration. Please Contact Us for more information on single colour LED displays or to get a quote. All systems are designed, manufactured and assembled in North America. 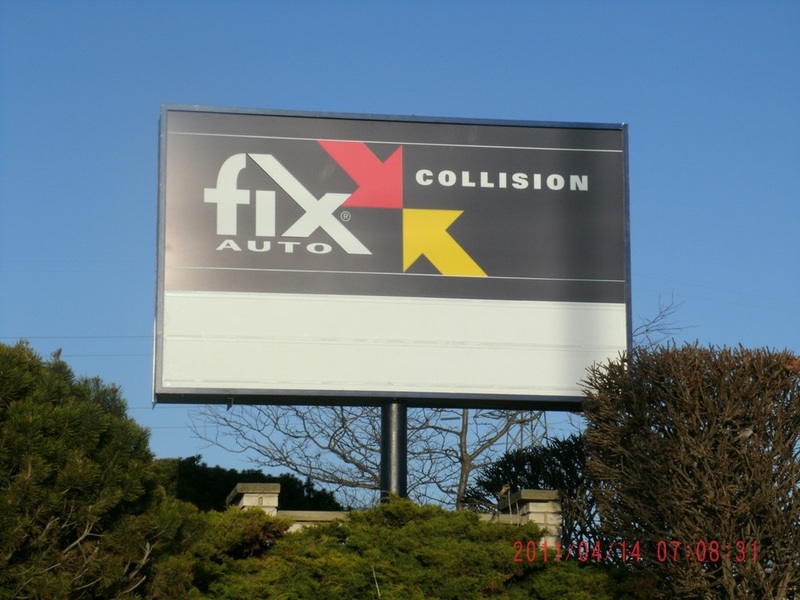 Professional sign installations in Cambridge and surrounding area including Kitchener, Waterloo and Guelph.